The Arduino single-board computer is a de facto standard tool for developing microcomputer applications within the hobbyist and educational communities. It provides an open-source hardware (OSH) environment based on a simple microcontroller board, as well as an open-source (OS) development environment for writing software for the board. 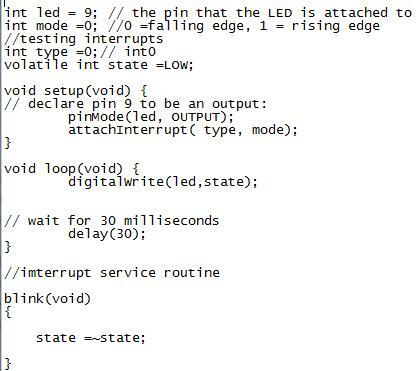 Here’s an approach that enables Arduino code to be configured for execution with the Microchip Technology PIC32MX250F128B small-outline 32-bit microcontroller. It uses the Microchip Technology MPLAB X IDE and MPLAB XC32 C Compiler and the Microchip Technology Microstick II programmer/debugger. Your own reasons for using this approach will depend on your personal needs and background. Perhaps as a long-term Arduino user, you want to explore a new processor performance option with your existing Arduino code base. 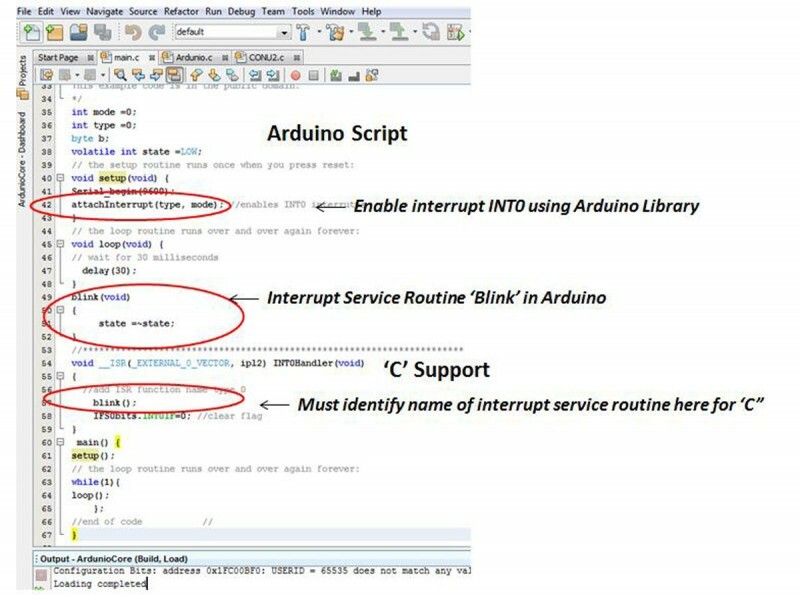 Or, you want to take advantage of or gain experience with the Microchip advanced IDE development tools and debug with your existing Arduino code. All of these goals are easily achieved using the approach and the beta library covered in this article. 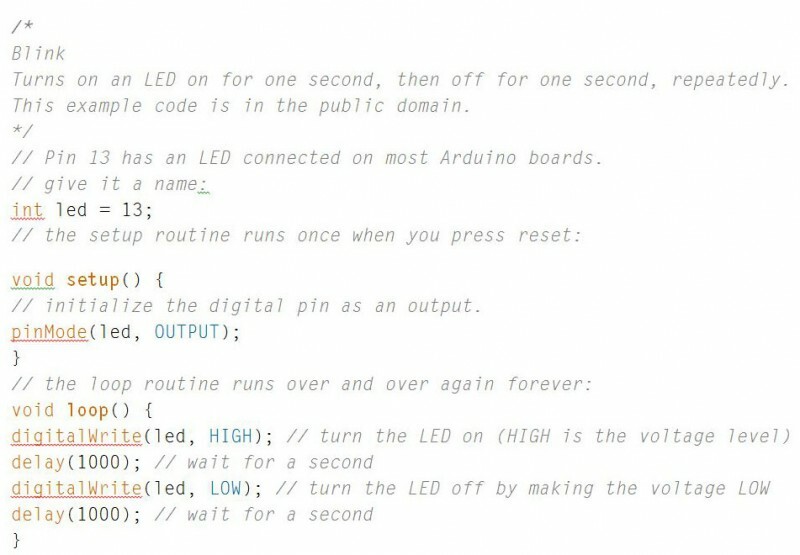 Several fundamental open-source Arduino code examples are described using the beta core library of Arduino functions I developed. The beta version is available, for evaluation purposes only, as a free download from the “Arduino Library Code for PIC32” link on my KibaCorp company website, kibacorp.com. From there, you can also download a short description of the Microstick II hardware configuration used for the library. To illustrate the capabilities in their simplest form, here is a simple Blink LED example from my book Beginner’s Guide to Programming the PIC32. The example shows how this custom library makes it easy to convert Arduino code to a PIC32 binary file. 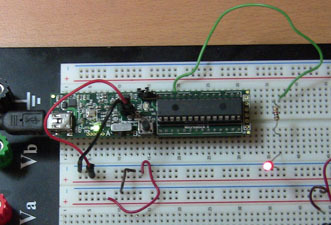 The open-source example uses D13 or physical pin 13 on the Arduino. In relation to the PIC32MX, the D13 is physical pin 25. Pin 25 will be used in prototyping wiring. This piece of code is a small but essential part of the template. Note that in this critical wrapping function, setup () is called once as in Arduino and loop () is configured to be called continuously (simulating the loop () function in Arduino) through the use of a while loop in Main. The second critical wrapping function for our template is the use of C header files at the beginning of the code. The XC32 C compiler uses the C compiler directive #include reference files within the Main code. 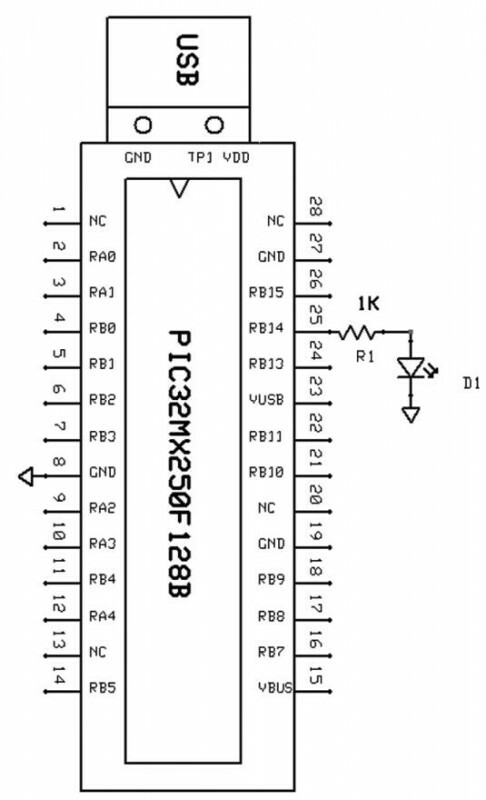 Arduino uses import, which is a similar construct that is used in higher-level languages such as Java and Python, which cannot be used by the MPLAB XC32 C.
System.h references all the critical Microchip library functions supporting the PIC32MX250F128B. The Ardunio.h provides the Arduino specific library function set. 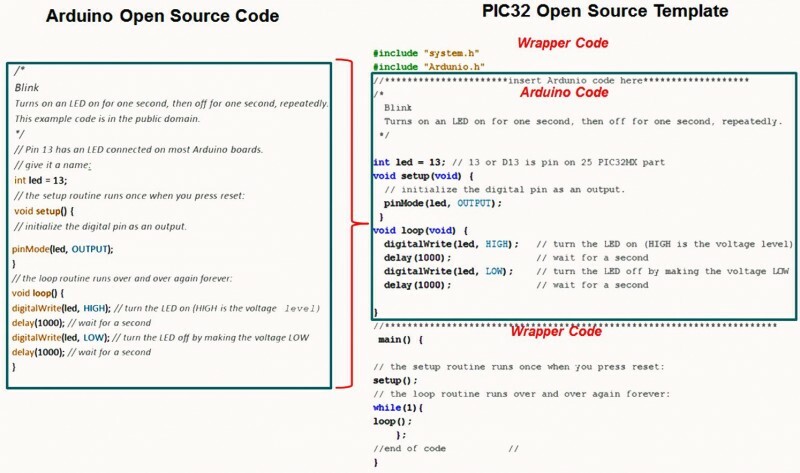 Given these two key “wrapper” aspects, where does the Arduino code go? This is best illustrated with a side-by-side comparison between Arduino code and its Microchip equivalent. The Arduino code is essentially positioned between the wrapper codes as part of the Main function. 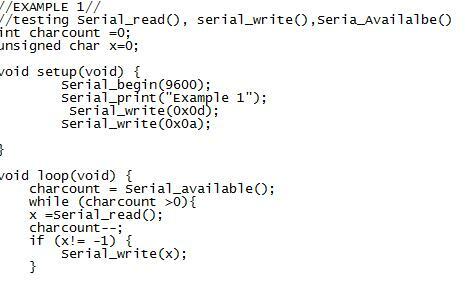 This approach enables Arduino code to execute on a Microchip PIC32 within an MPLAB X environment. 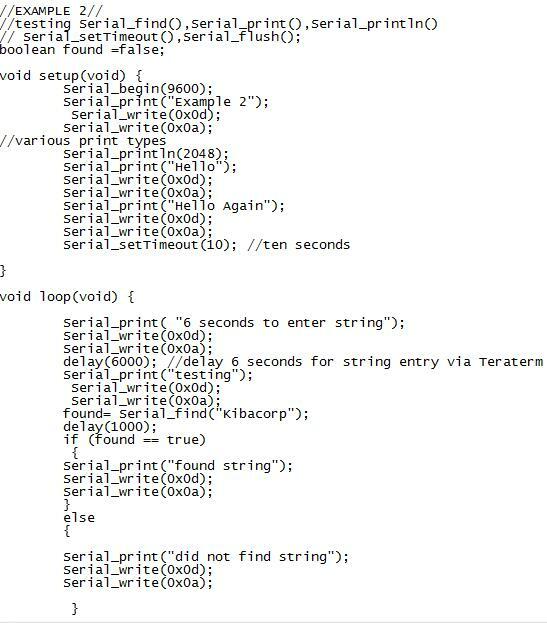 Note that the Arduino code void setup () now appears as void setup (void), and void loop () appears as void loop (void). This is a minor inconvenience but again necessary for our C environment syntax for C prototype function definitions. Once the code is successfully compiled, the environment enables you to have access to the entire built-in tool suite of the MPLAB X and its debugger tool suite. Table 1 compares Arduino core functionality to what is contained in the Microchip PIC32 expanded beta library. In the beta version, I added additional C header files to accomplish the necessary library functionality. Table 2 compares variable types between Arduino and PIC32 variable types. Both Table 1 and Table 2 show the current beta version has a high degree of Arduino core library functionality. Current limitations are the use of only one serial port, interrupt with INT0 only, and no stream capability. 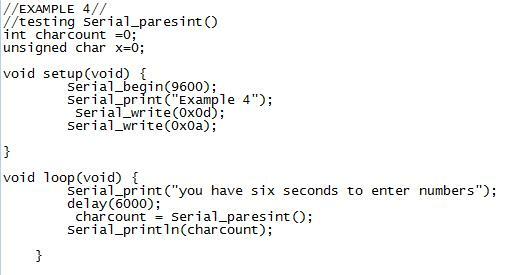 In addition, with C the “!” operator is used for conditional test only and not as a complement function, as in Arduino. To use the complement function in C, the “~” operator is used. The library is easily adapted to other PIC32 devices or board types. For more information on the beta release or to send comments and constructive criticism, or to report any detected problems, please contact me here. Four test case examples demonstrating additional core library functions are shown below as illustrations. Tom Kibalo is principal engineer at a large defense firm and president of KibaCorp, a company dedicated to DIY hobbyist, student, and engineering education. 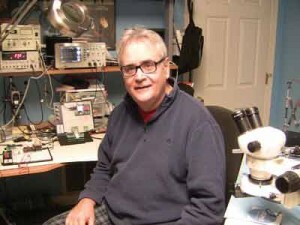 Tom, who is also an Engineering Department adjunct faculty member at Anne Arundel Community College in Arnold, MD, is keenly interested in microcontroller applications and embedded designs. To find out more about Tom, read his 2013 Circuit Cellar member profile. 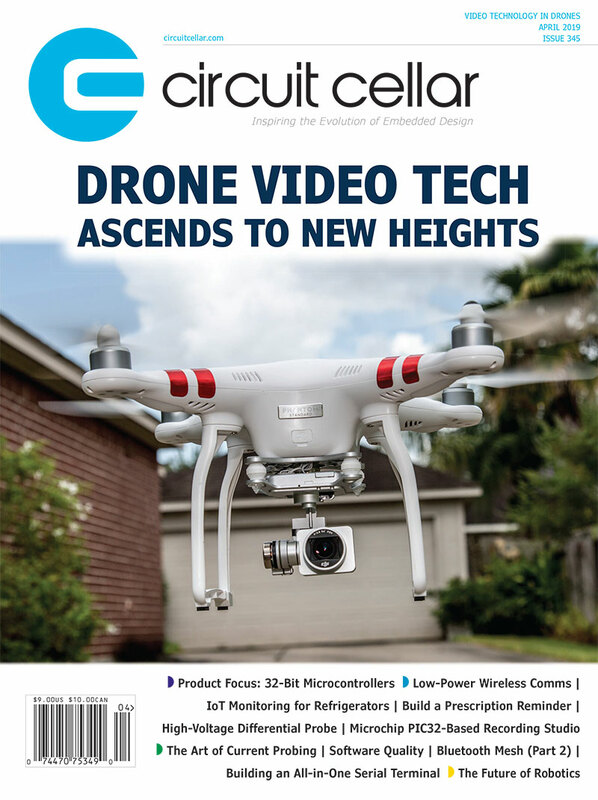 This entry was posted in CC Blog and tagged 32-bit, Arduino, C Compiler, IDE, Microchip Technology, microcontroller, Microstick II, MPLAB, MPLAB X, Open Source, OS, OSH, PIC32MX250F128B, Tom Kibalo, XC32 by Tom Kibalo. To me, each of these is it’s own data type, and should result in a compiler error.. but it doesn’t. In the case of the Arduino Uno, both a short and int are both 2 bytes.. BUT, what if they weren’t (i.e. arduino due)? how much would a compiler allocate for a ‘short int’? In short, no pun intended, what could be the idea behind that? 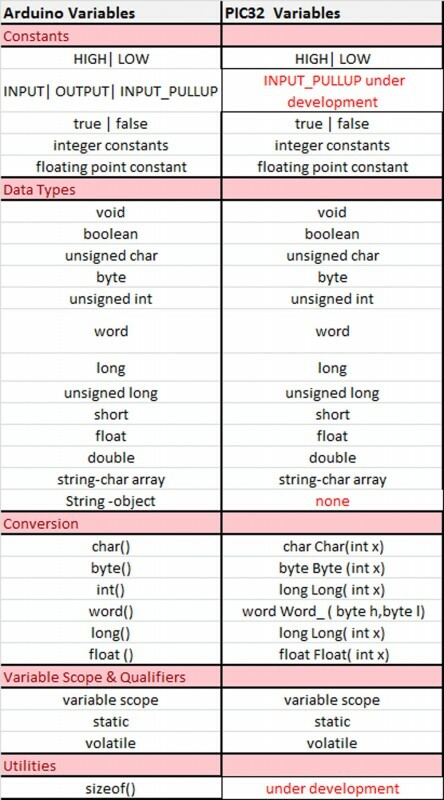 Wow, I have to think about that, however, for this library I used short to be the same as unsigned char or a byte. For int with the pic32 this is 32 bits.